Honor band is an enjoyable, special event for band members who qualified to be in the band. 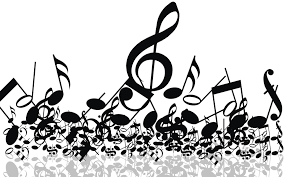 Students from schools all around Holyoke auditioned and were chosen to be in the band.Holyoke Honor band was scheduled for Monday January 22, 2018. The honor band date has since been changed to March 26th, 2018 due to an excessive amount of snow. School was canceled as well on January 22 due to the snow. We are sorry for any inconvenience this may have caused.